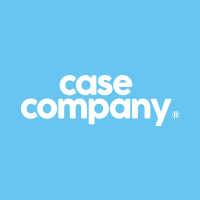 CaseCompany’s flip cases are built from the best materials. 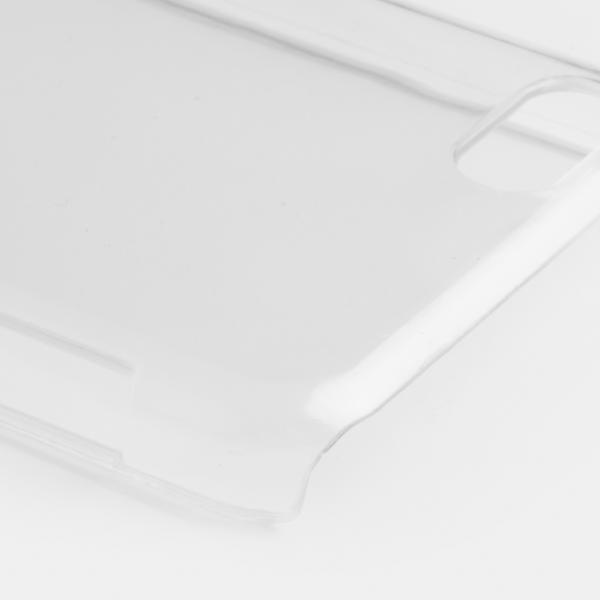 That way, your smartphone will get the protection it needs ánd deserves. All of our cases are tailor-made for every specific smartphone model, which means the user-friendliness will remain as impeccable as before. 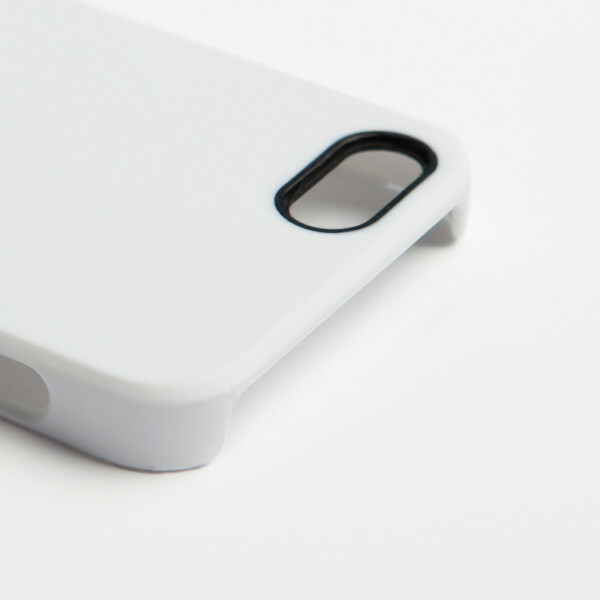 All of the buttons remain easily accessible, and you will be able to keep taking pictures without having to remove the case every time. 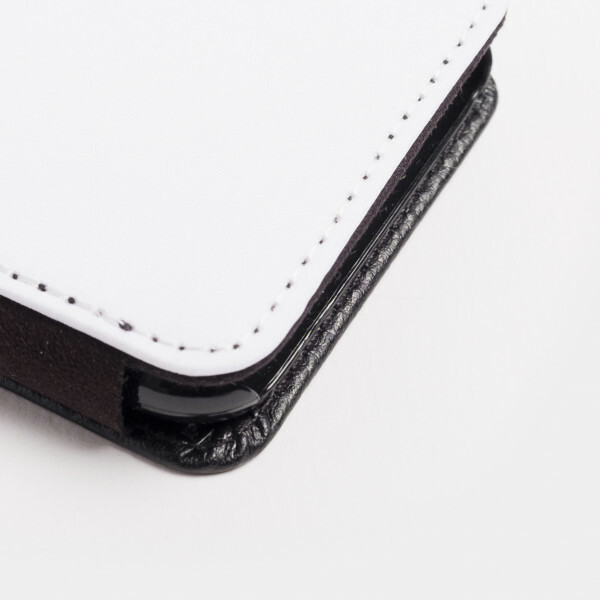 The inside of the case is lined with faux leather, while the front is covered with a high-quality print of your choice. 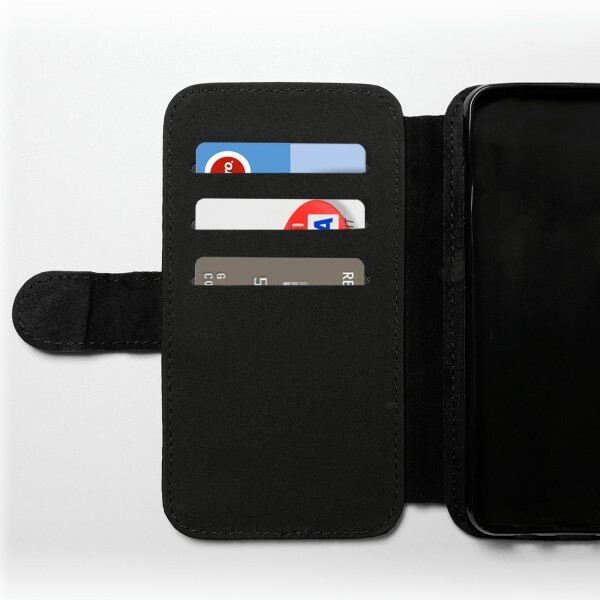 On the inside, there’s plenty of place to store your bank cards. 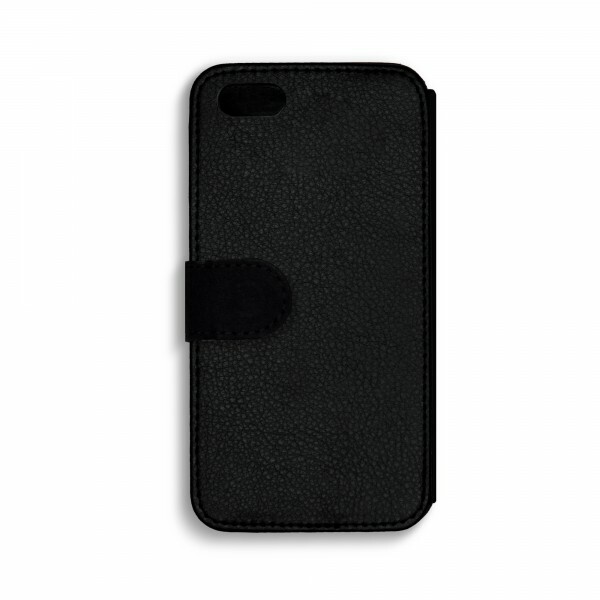 Soft Cover: flexible material, folds over the edge of the screen.